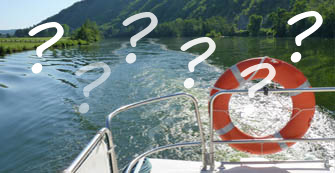 What is waterways tourism? Discover licence free boat hiring. Benefit from our offers to rent our boats for less. Couple, family or flotilla discounts. 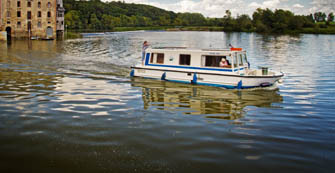 Our agency is a reference in boating holidays and offers a unique choice of canal boats to enjoy boating holidays on rivers and canals in France and Europe and of course licence free. Discover our boating holiday selection 2013. You will surely find a cruise that will suit you and your crew whatever you wish to do; from fishing to cycling, taking walks along the towpath or admiring the sunset, discovering local produce or studying architectural monuments. 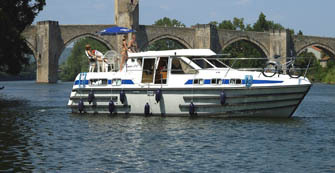 With its 38 departure bases in Europe (France: Burgundy, South, South West, Brittany, Anjou, Alsace Lorraine and the Ardennes and Europe: Belgium, Germany, Italy, Spain, the Czech Republic, Poland and Holland), our agency is now a reference in boating holidays and a guarantee of good value and quality. and canal boat in Alsace, in the South, canal boat on the Canal du Midi and canal boat in the Camargue. We will help you to find the right cruise for your next canalboat holidays on the river Mayenne or for your Canalboat holidays from Paris.